2015 - our first full year in Sweet Home Alabama. 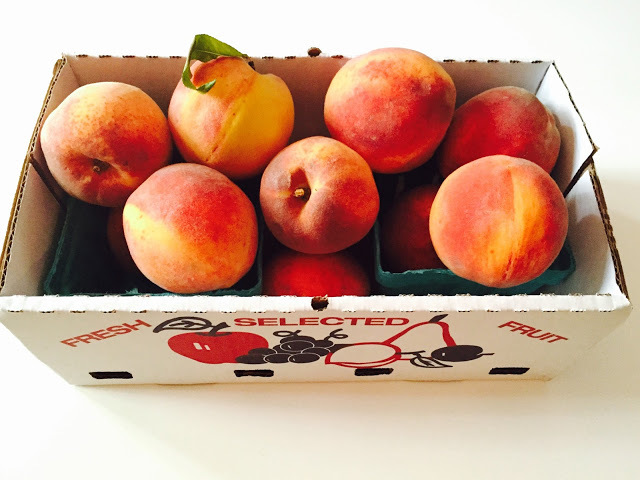 How gorgeous were these local summer peaches from our CSA? 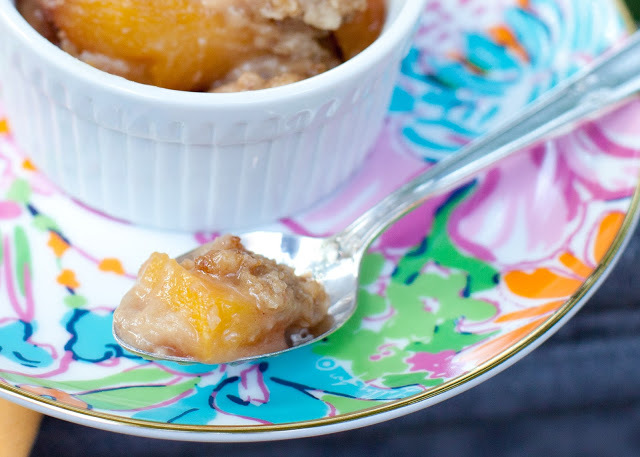 This seasonal post shared a phenomenal peach crisp recipe. Since it's now winter, you can recreate it with a frozen bag of peaches from the grocery store. I think I might have to do that right this instant. 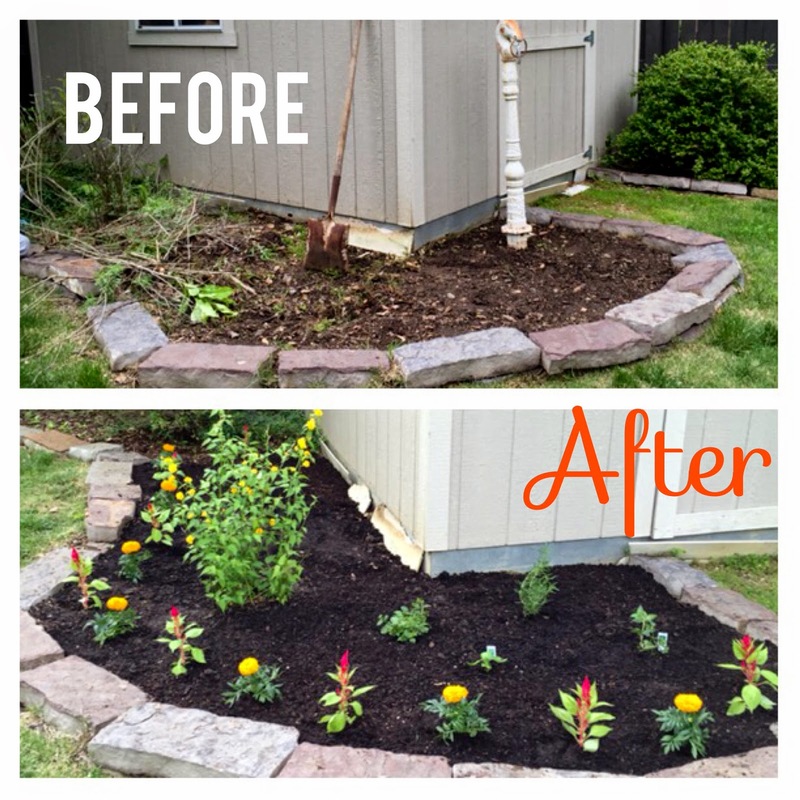 This was my first experience with gardening! My mom, Parker and I hit up the spring sale at the Botanic Gardens and prettied up our yard. Max has always done a lot of business travel, but this year was a doozy. This post outlined my top tips for getting through the days/weeks without Daddy in the house. My first post in the Taco Tuesday series! A crockpot recipe that is so easy it's ridiculous. 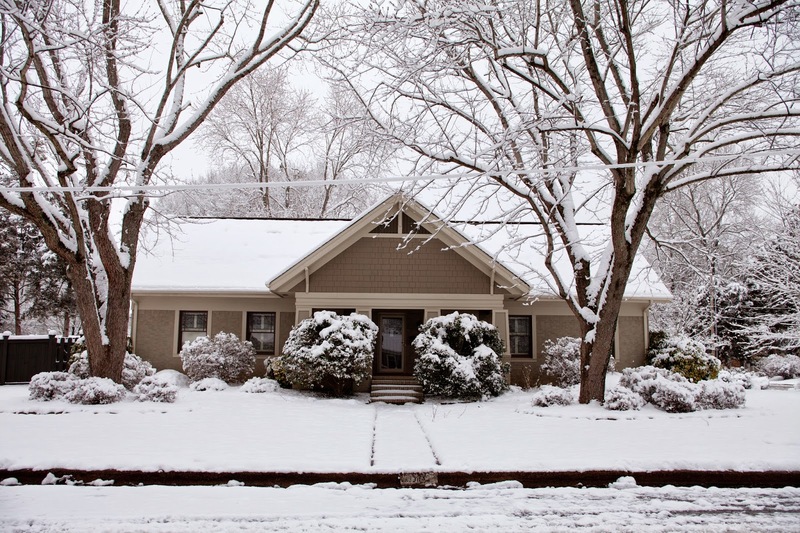 Our house, covered in snow! 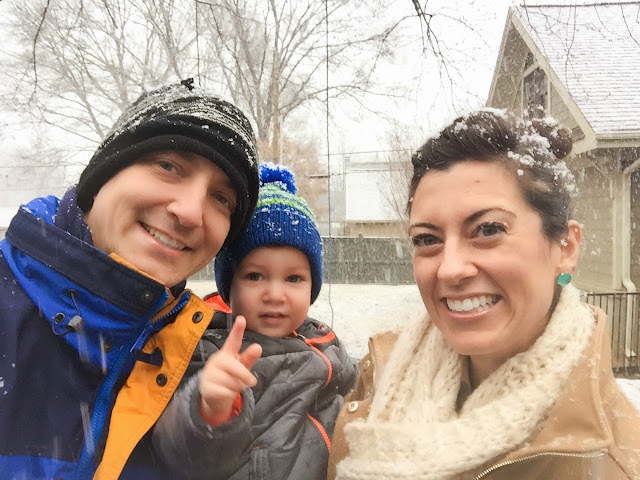 It was a Winter Wonderland in March when we experienced our first (and second) Snow Day! Everything in the city shut down, Max had the day off work, and everything looked gorgeous blanketed in white. The most popular (and also incredibly easy to make) Taco Tuesday recipe! A play on CPK's BBQ Chicken Salad, and a party for your mouth. 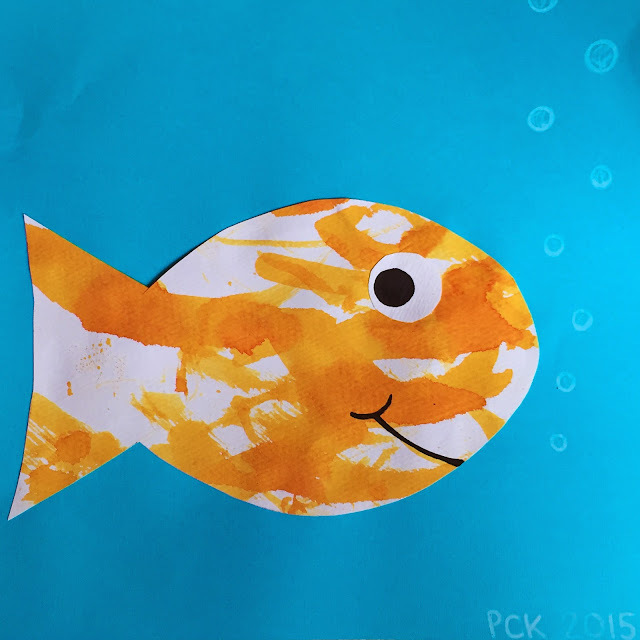 In an effort to teach my (then) almost-two-year-old his colors, I set off on a series of color weeks, each one with color themed crafts, foods, and activities. Apparently orange was the favorite color of them all! 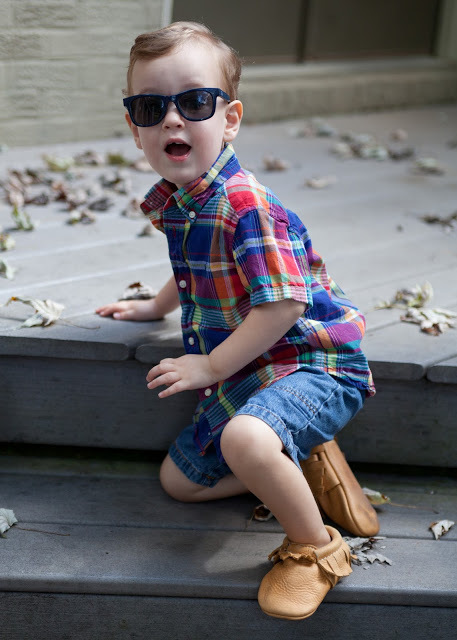 I hosted several giveaways throughout summer and fall, but the Freshly Picked Moccasins giveaway was hands-down the most popular! 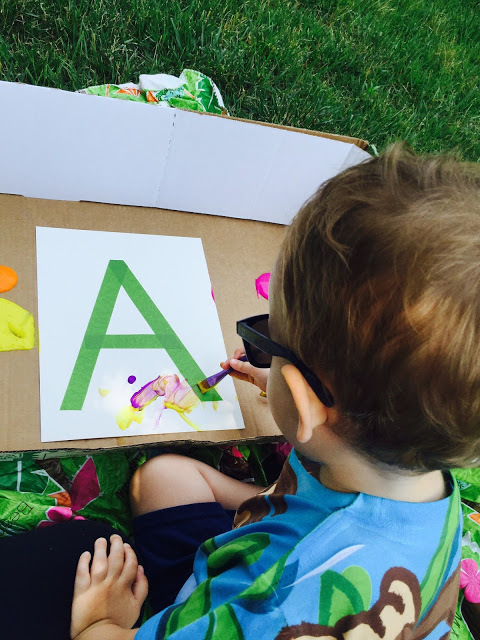 This Friday link-up detailed my current favorites as well as a demo on this letter-resist toddler painting. The most viewed post of the entire year! We had a (yummy and delicious) blast using cool whip and food coloring to dye our Easter Eggs this year. The tie-dye effect was so pretty and it was such a fun time that I think we'll have to repeat for Easter 2016. Loved looking back at these posts, happy new year!